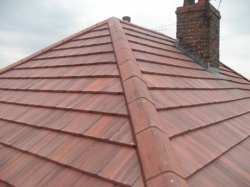 At Top Finish Ltd we have the experience and knowledge to provide you with a complete roofing service, from minor day-to-day roof repairs, major re-roofing project, a complete roof overhaul or new build. 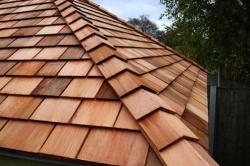 We undertake all roofing works and you can be assured that Top Finish Ltd will give you the quality roofing insulation service you desire and trust. 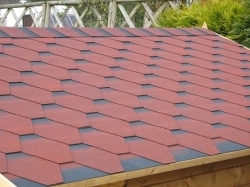 We only use materials of the highest quality and have a great reputation with several suppliers that offer the best quality products at competitive prices. 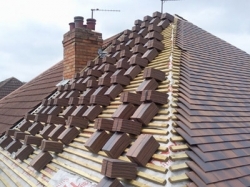 To complement our roofing skills we employ joiners, bricklayers and lead plumbers to ensure that we can offer a comprehensive and complete roofing package. 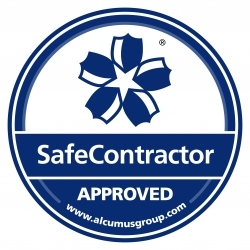 We carry out free estimates and all our work is insurance backed guaranteed. 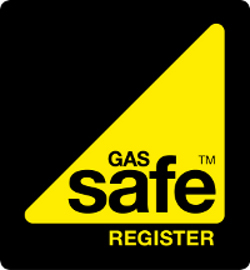 From receipt of your detailed quotation we can discuss and tailor your personal requirements. All work will be closely monitored and any issues raised throughout, will be dealt with swiftly to ensure customer satisfaction. 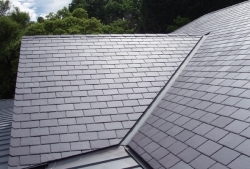 Our fully trained and qualified roofing installers will carry out every job in a professional manner, with the minimum of disruption to you and your family and with care and respect to your property. Whatever your requirements may be, we are more than happy to discuss your needs and requirements and offer a solution.